Oil and Fuel for Outdoor Power Equipment in Edmonton -- Timberland Supply Inc. Oil and Fuel for Outdoor Power Equipment in Edmonton -- Timberland Supply Inc. 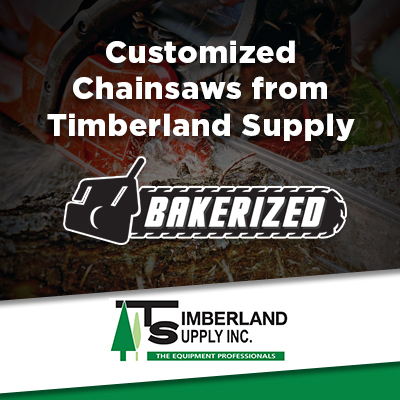 In addition to outdoor power equipment, Timberland Supply has all the oil and fuel that Edmonton homeowners and professionals need to keep their equipment running smoothly. Using the right type of fuel and oil is critical to keeping equipment running properly. On the other hand, using the wrong type of fuel or oil can destroy your equipment and void your warranty. Please contact us if you are not sure what type of fuel or oil to use with your equipment. How do I know what type of oil and fuel to use with my equipment? Consult the owner’s manual published by the manufacturer to determine what type of oil and fuel to use with your equipment. What is the difference between fuel for 2-stroke and 4-stroke engines? Two-stroke engines use a mixture of oil and fuel rather than straight gasoline. 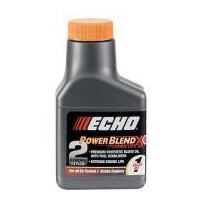 If you fail to use a mixture with the right fuel-oil ratio, you can ruin your engine. While you can mix your own fuel, if you don’t know what you’re doing it’s best to purchase pre-mixed 2-stroke fuel, such as that produced by Aspen and available at Timberland Supply. 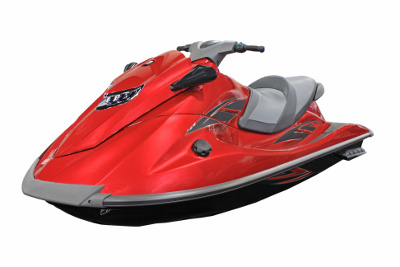 Is it ok to leave fuel in the tank of my equipment during the off season? It really depends on the type of equipment, the amount of time it will be stored, and whether or not you use stabilizer in the fuel. Consult your user manual for recommendations, or just call us and ask.